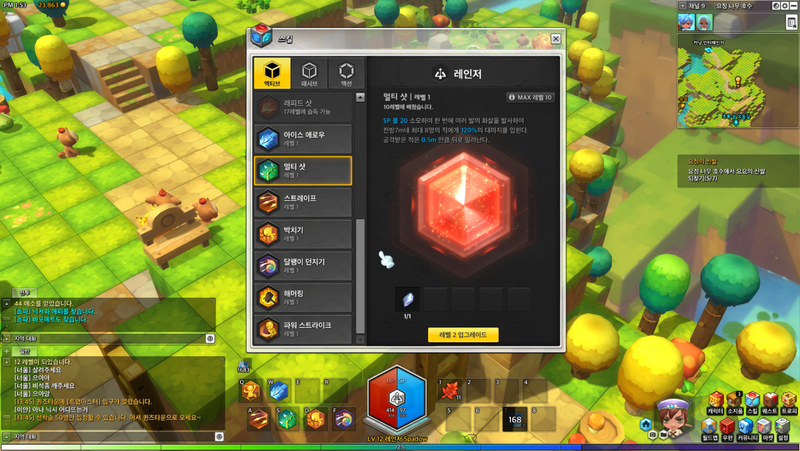 The coloured crystals can be used to upgrade beginner skills in MapleStory 2. For newbies, you can kill bosses or even buy from the potion girl to get the color crystals. Use crystals to make your character stronger!